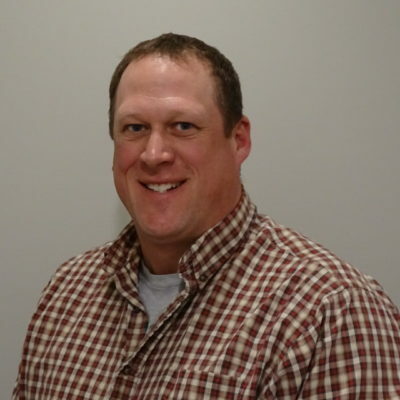 Chad came to Gordon Contracting with over 20 years of experience in the commercial construction field. His various roles as foreman and supervisor have allowed him to compile a skill set that enables him to create a team environment to accomplish his goals. His insight and expertise are a great addition to the Gordon team! Chad grew up in Madison Maine and became a graduate of Madison Area Memorial High School in 1995. Chad then went on to the University of Maine on an athletic scholarship to play football. He graduated in 2000 with a Bachelor of Science degree in Education. Chad is married to his wife Frannie whom he met in college. They have three boys together and reside in Pittsfield Maine. He enjoys spending time with family and friends, in the outdoors, and attending his children’s various sporting events.